Get the STEMCast Podcast sent to your inbox weekly! Many organizations, from non-profits to corporations, may encounter obstacles in providing quality STEM education. The STEM disciplines are diverse and each of these serves a special purpose. There is so much information that it can be overwhelming for individuals and/or entities who do not specialize in STEM, particularly STEM with an emphasis in communication known as C-STEM. Dr. Flowers will provide you, your company or organization with the guidance, expertise, and tools necessary to help learners of STEM triumph and embrace these disciplines. Sometimes we all need some form of encouragement. We all need someone that tells us that we can overcome any obstacle, break barriers, and reach our highest potential. We also need the guidance of an experienced professional who knows how to help individuals navigate through the competitive fields of STEM. Dr. Flowers can speak to many different audiences, from professionals to grade school students and inspire her audiences to look at STEM without an intimidating lens.  She will demonstrate through her speaking engagements how significant STEM disciplines are in our society and how audiences can embrace them. It is of great importance to Dr. Flowers to provide individuals with knowledge and skills that are essential to succeed in STEM. She has been dedicated to working with groups of students who traditionally do not have access to a comprehensive STEM curriculum. Many of the students come from low-income backgrounds. If they are given the proper tools and guidance to succeed, they will be able to achieve greatness and will have a new understanding of STEM. Dr. Flowers also provides essential tools to teachers and nonprofits that need help obtaining adequate resources to provide an exceptional STEM education. 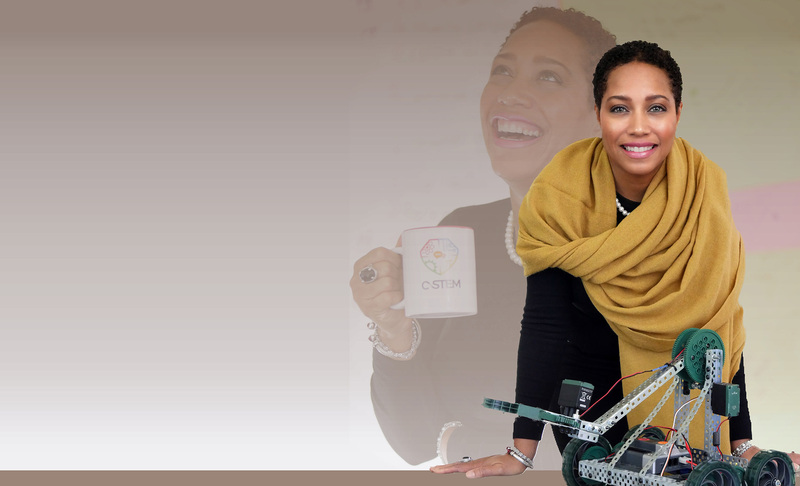 Dr. Reagan Flowers’ journey towards becoming an entrepreneur, innovator, leader, and passionate advocate for STEM education began early in life. The value and importance that education had in her household was significant. Although there were some early obstacles that she had to overcome in grade school such as entering the 5th grade without knowing how to multiply, she was successfully able to complete her high school education in only three years. This was certainly the beginning of many triumphs for Dr. Flowers. Her passion for STEM began as she was working as a science teacher at Yates High School in Houston’s Third Ward. She was able to obtain a grant from NASA to create a robot, which led to Yates having their first robotics team. Not only was she able to teach valuable lessons within STEM, but she discovered the power of communication. Communication strategies and tactics can impact the way students, educators, and professionals better understand the disciplines of STEM. This is how C-STEM was born.